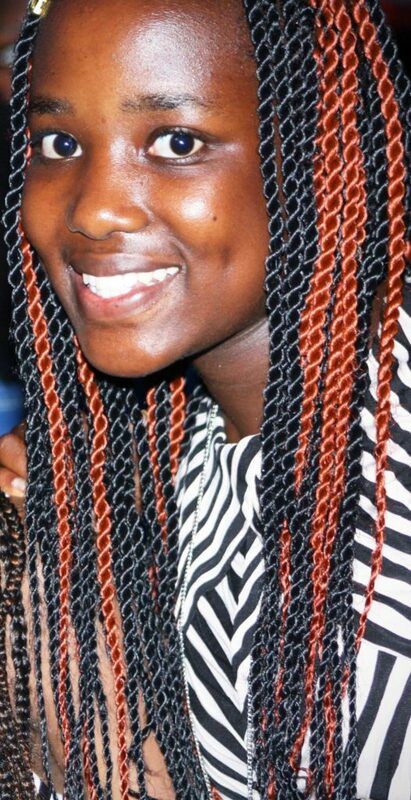 My name is Maria Christina Gitau and I am 17 years-old. I live in Nairobi, Kenya. I am in my senior year of school. I attend an all-girls school named Kianda School. My ambition in life is to be at the service at the helpless in my community. I believe we all have a duty to give back to society which has in turn provided me with numerous opportunities that I sometimes take for granted. After volunteering at a local hospital and visiting children battling cancer, I knew it would be my goal to assist these children. 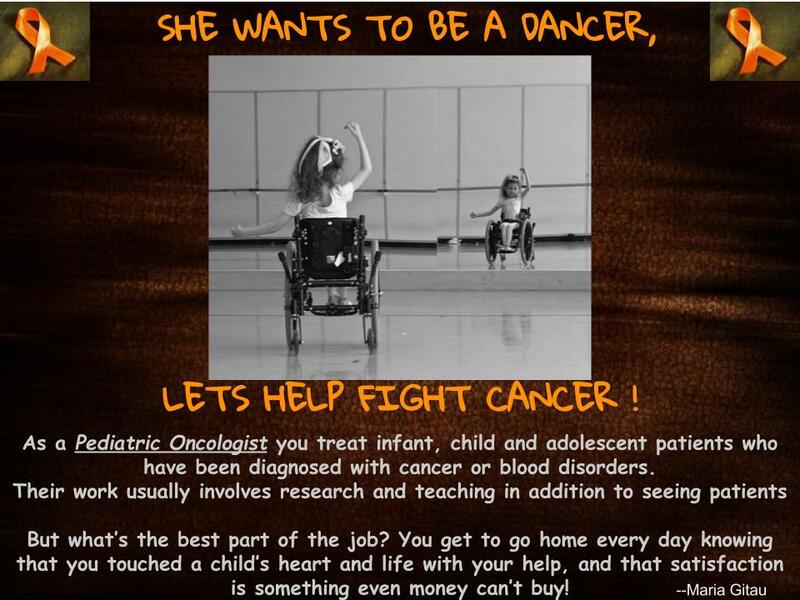 It is for this reason that I would like to become a pediatric oncologist. I know that becoming a doctor is not a very easy task. It is a long journey of study to become a good doctor. But I have confidence in myself to accomplish this. I recently also discovered my passion for technology and the wonderful things it can accomplish when properly utilized. I am therefore interested in pursuing a course in computer science. But as I have learned through Mentoring in Medicine, life is a never-ending learning process. It is for that reason that I have decided to never limit myself and will pursue everything in my power in order to achieve my full potential. I hope that in the future I will be able to link these two passions and help my community. Mariah also created this video to teach students how to become a Pediatric Oncologist.